Personal data and documents on hundreds of German politicians and others have been posted online, and authorities are investigating how the information was obtained. 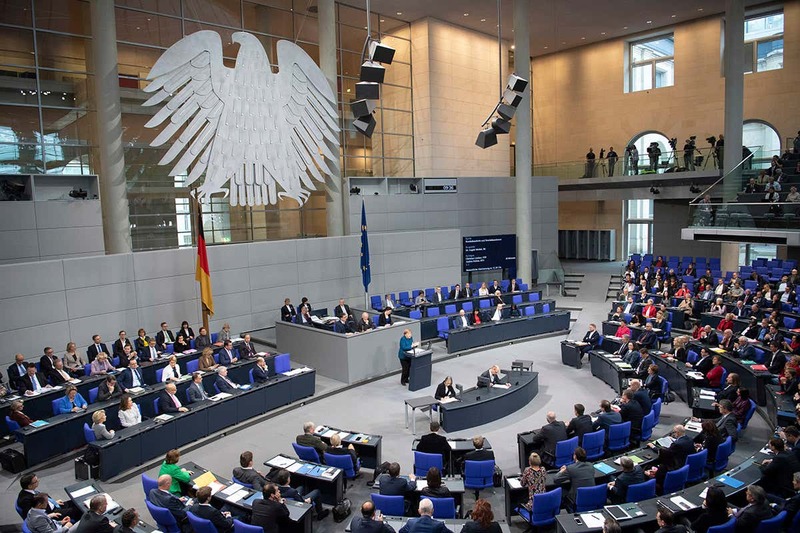 Martina Fietz, a spokesperson for German chancellor Angela Merkel said the chancellery was informed of the matter on Thursday evening. Fietz said politicians at all levels, including the European, German and state parliaments, appeared to have been affected. “The German government takes this incident very seriously,” Fietz said, adding that its cyber-defence centre was looking into the matter. Public broadcaster RBB first reported on the issue on Friday morning. It said there appeared to be no pattern to the data, which was linked to from a Twitter account. Although the data reportedly includes information such as mobile phone numbers, addresses, internal party communications and in some cases personal bills and credit card details – some of the data years old – RBB said there seemed to be no politically sensitive documents. News agency dpa reported that the information included a fax number and email address belonging to Merkel and several letters to and from the chancellor. The Twitter account in question, which was still online early on Friday but had been suspended by around midday, had been active since mid-2017. “By what means these data that have now been published were obtained can’t be stated with certainty at this time,” said Soeren Schmidt, a spokesperson for the German interior ministry. The government’s IT security agency said its initial analysis was that government networks were not affected.